Barton Creek Resort & Spa hosted an Austin resident whose sister (also an Austin resident), Captain Kelly Padden, has been serving in Afghanistan since January and working 15-hour days as an Air Force officer. Captain Padden grew up in Austin and attended UT for undergrad. She then went on to serve in the Air Force, and is currently stationed in Afghanistan as an Air Force officer. While serving in the Air Force, Captain Padden received her PhD in economics, and has taught for the Air Force. It turns out that Captain Padden was on leave for two weeks and her sisters wanted to give her access to some of the comforts/luxuries that she rarely experiences in Afghanistan. 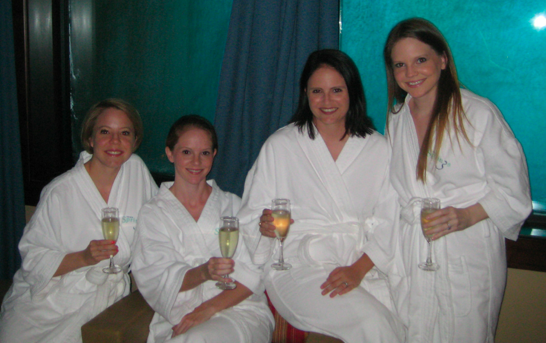 So, Barton Creek stepped in and provided Captain Padden and her three sisters a free stay at the resort and complimentary spa treatments recently. How great is that? 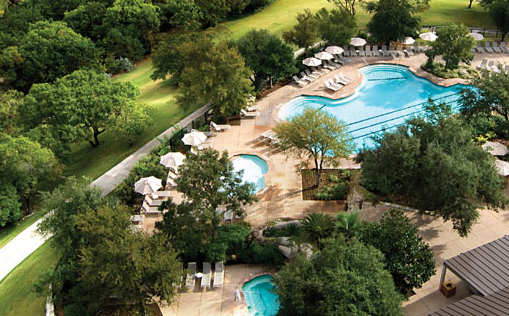 Hats off to Captain Kelly Padden and Barton Creek Spa & Resort for making this a much better world with their actions.